For all information regarding this meditation, please read the below posts. Towards the bottom of this post, guided mediations have been linked in all lanugages! 3. Visualize a pillar of electric blue Light emanating from the Galactic Central Sun, then going through the Orion stargate (Al Nilam / Epsilon Orionis star in the Orion constellation), then entering our Solar System and going through all beings of Light inside our Solar System and then through your body to the center of the Earth. 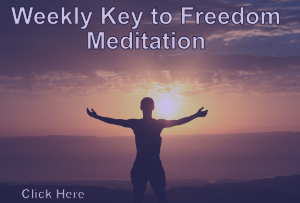 Key to Freedom meditation videos have been created in more than 20 languages. Make them viral, spread them through your networks to assist in reaching the critical mass! Incase YouTube decides to shutdown these videos, Prepare For Change has also included dedicated audio for each language hosted away from the control of YouTube. seеm to ցet nearly anything done. 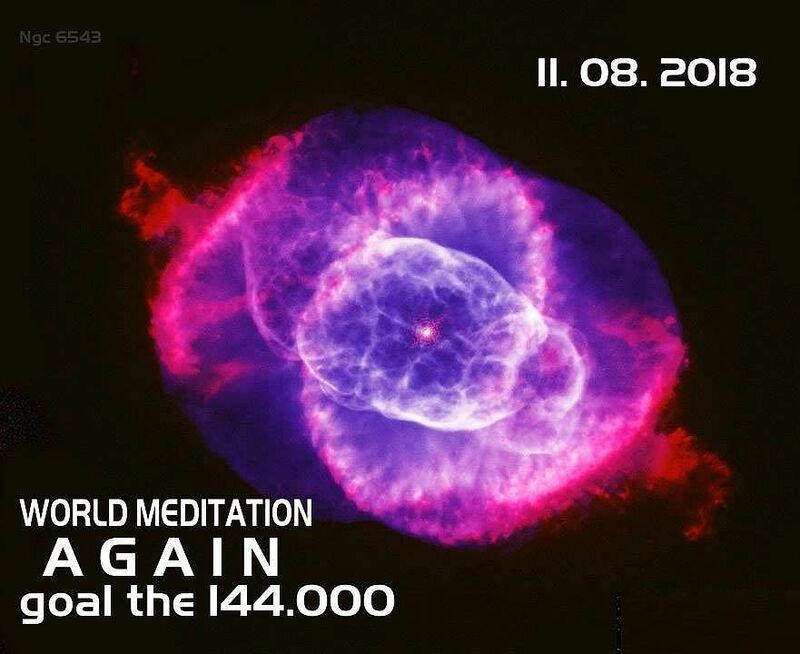 is there a link to the simulcast of the meditation? I been waiting for this moment for a long time. I was so weak before all this. Now, I am strong. I’m going to give my whole LOVE to make this freedom worthful along sides everyone here. May the LOVE be with everyone always!